Fortunately, military equipment is designed to be immune to various levels of EMP, and the validity of its designs— and some civilian designs as well—have been tested and improved by a "friendly" EMP generator installed in a recently renovated facility at Sandia National Laboratories. 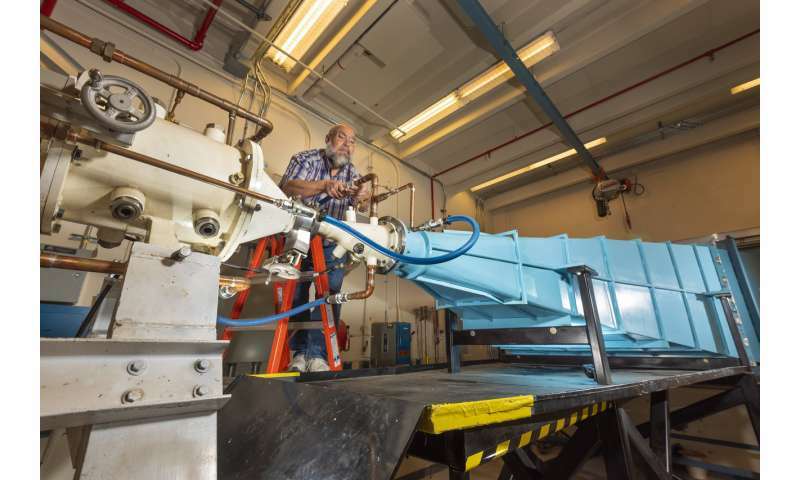 "An EMP pulse generated by an adversary would be an attempt to disrupt our communications or other equipment," said Leonard Martinez, the Sandia researcher in charge of the timing and firing control system. "Recent advancements now enable us to provide that pulse within a microsecond of the unit's timing requirement."